This Comfort-Brite Bag - Fluorescent Yllw-Grn is a bag designed specifically to pack the Comfort-Brite high visibility apparel. 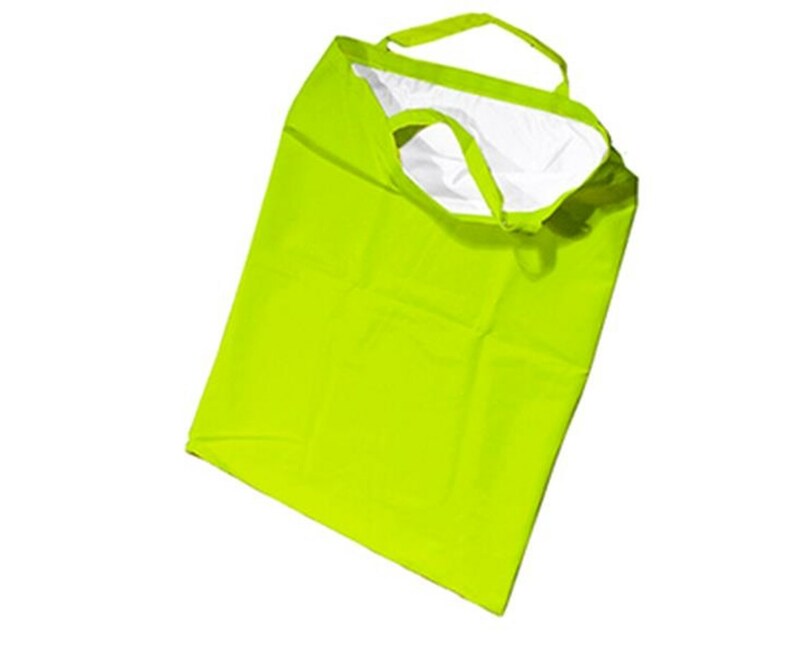 Bag is of high visibility fluorescent yellow - green material for easy spotting and has a hook & loop closure along with carrying handles. Bag is 21” x 26”, large enough to accept the Comfort-Brite line of high visibility apparel. High visibility fluorescent yellow - green material for easy spotting. Has a hook & loop closure along with carrying handles. Bag is 21” x 26”, large enough to accept the Comfort-Brite line of high visibility apparel. 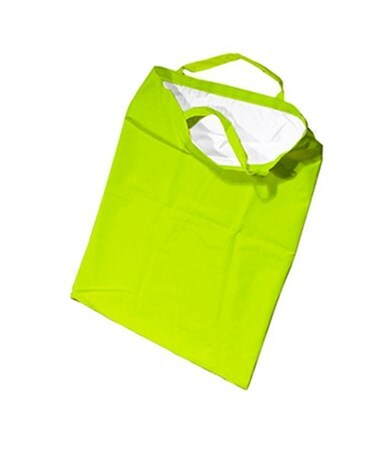 1 - Bag - Fluorescent Yllw-Grn - 21" x 26"